Federally Qualified Health Centers (FQHC) offer primary care services to members of the community who meet certain guidelines, including uninsured or underinsured individuals, and those who rely on public health programs such as Medicare and Medicaid. FQHCs must provide reports to grant funders on an annual basis, providing care on a sliding fee scale based on ability to pay, and operating under a governing board that includes patients. EHRs can improve the efficiency of FQHCs, whilst helping clinics to navigate licensure and reporting requirements. Every year, FQHCs and FQHC look-alikes are required to report on their performance using measures set out in the Uniform Data System (UDS). The UDS is a standardized reporting system that provides consistent information about health centers, and valuable data such as the geographic reach and growth of funded healthcare. This can be a burdensome task, however it is a requirement to maintain FQHC status. Clinics should have a reliable EHR system in place to ensure that they are collecting data throughout the year in order to be able to compile annual reports with ease. As well as the annual reporting, clinics need to manage their data to ensure that they continue to receive federal grant funding through HRSA’s Health Center Program. This can be burdensome for clinics and take up a large amount of resource. It can also be a tricky process as to comply with grant funding requirements, for example with the diverse composition of the populations FQHCs serve. EHRs can greatly assist by compiling and categorizing accurate patient reports, allowing your staff time to get on with helping patients. FQHCs must provide care on a sliding fee scale based on ability to pay as per the Federal Poverty Guidelines. The scale should be designed to make primary care more affordable to patients who are income eligible. EHR software can assist in this process by applying automatic discounts based on key eligibility factors such as household income and family size. 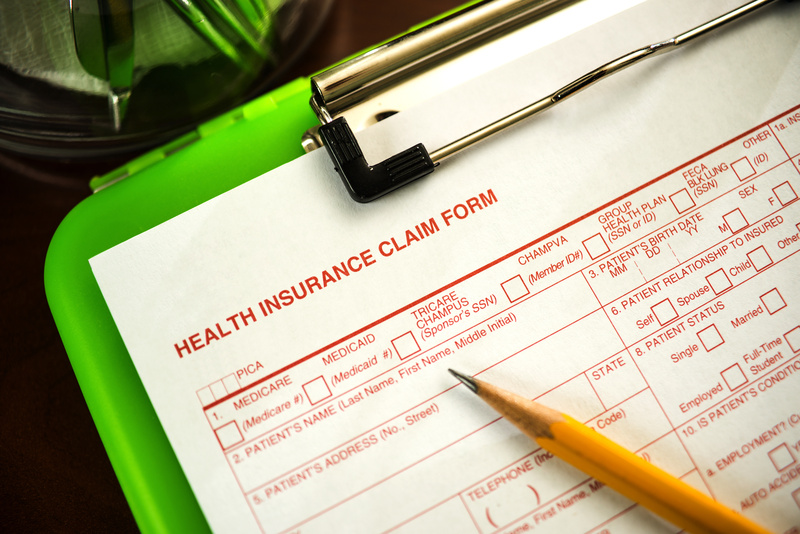 FQHC EHR from 1st Providers Choice can also help by managing poverty guidelines, slide type income thresholds, and discounts that tailored to the needs of the clinic’s region. Within minutes the software can verify that your patients have valid insurance policies before they set foot in the office, saving your staff valuable time. The EHR system can also check if to see if there is a fixed Co-pay and if so what the amount is. By keeping up-to-date patient information, you can ensure that your patients have the best experience with your clinic, and you can ensure that you meet the required state, federal, and special grant reporting requirements. By using EHRs such as the FQHC EHR from 1st Providers Choice, you can ensure that your UDS annual reports are hassle-free, contain less errors, and tick all the boxes for with grant funding. For more information on how EHR software for your FQHC can help your practice to become more efficient contact us online, or call us at 480-782-1116.